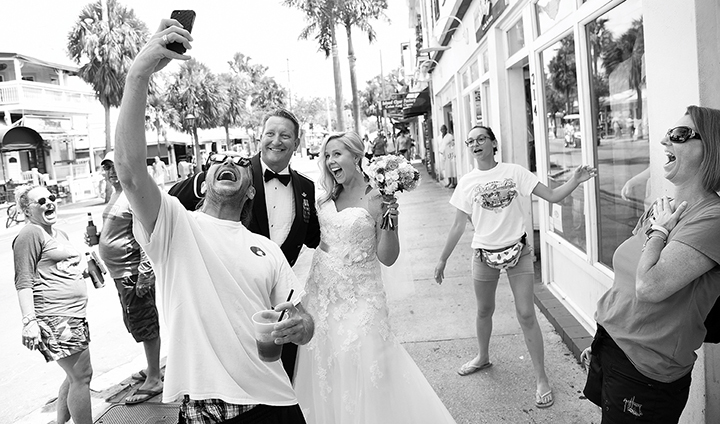 Capturing your day ~ your way ~ with fun, excitement and stress free ~ is what good photography is about. 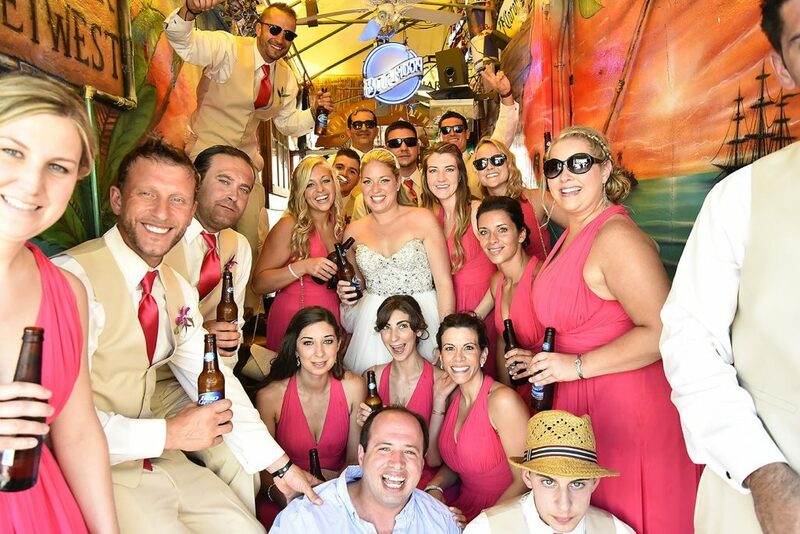 We come from a large family and know that it is important to you that everyone who attends has THE best time! 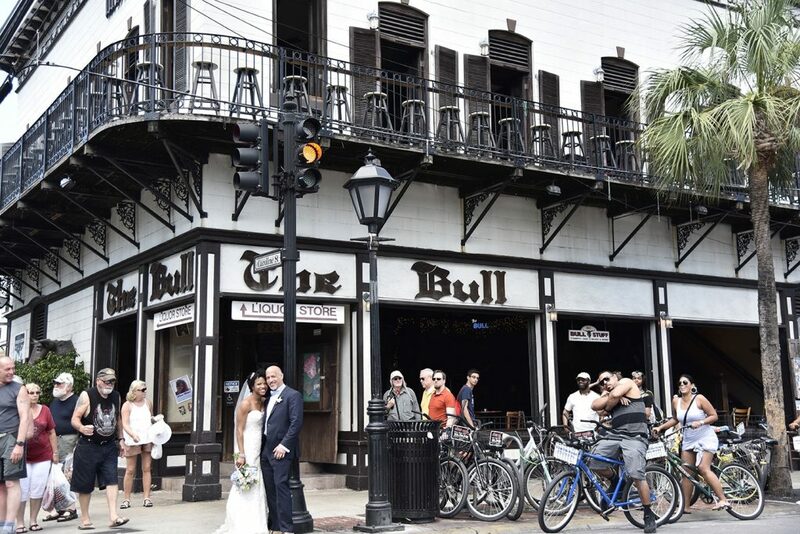 We offer a celebration package to capture all the moments from your welcome party, rehearsal, Duval Crawl, our Bridal Boudior “Just for Him” and your full wedding day! 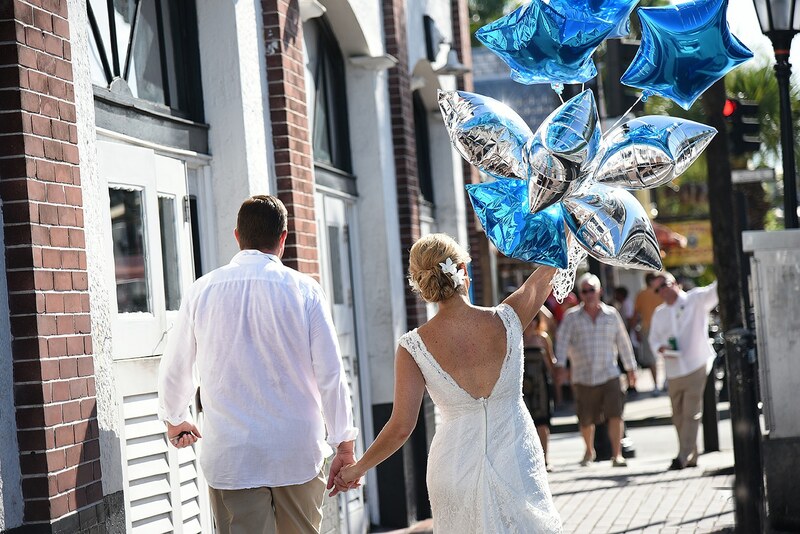 Or Check out our Day of Package that covers your day from beginning to end! 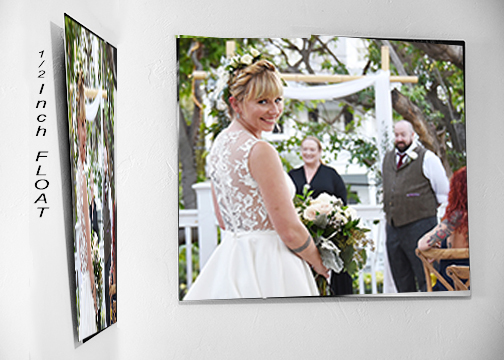 Including our Bridal Boudoir “Just for Him” if you like. 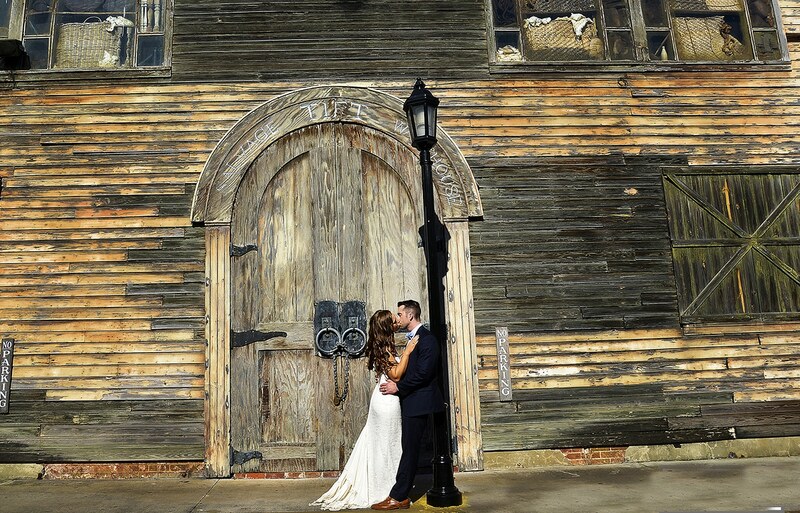 Or if you are planning a intimate event or elopement we can assist there as well – we do offer hourly pricing! 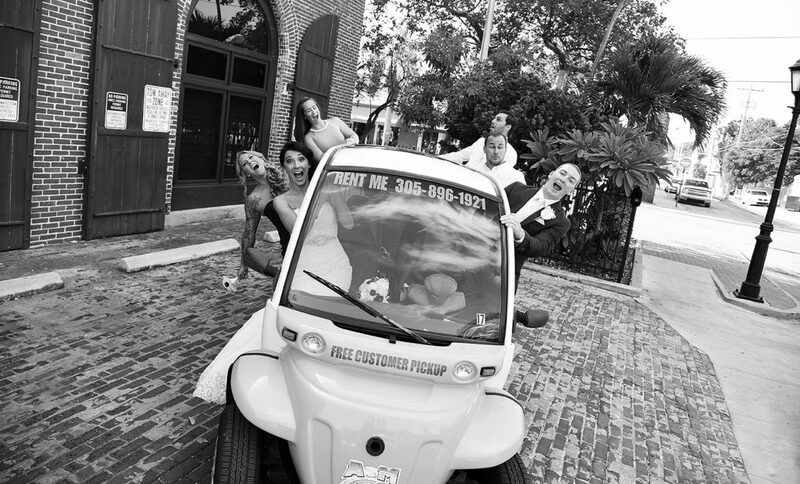 Over the next months as you look through all the fun wedding ideas and design your unique event it will be as exciting as it is overwhelming ~ so we are here to assist. 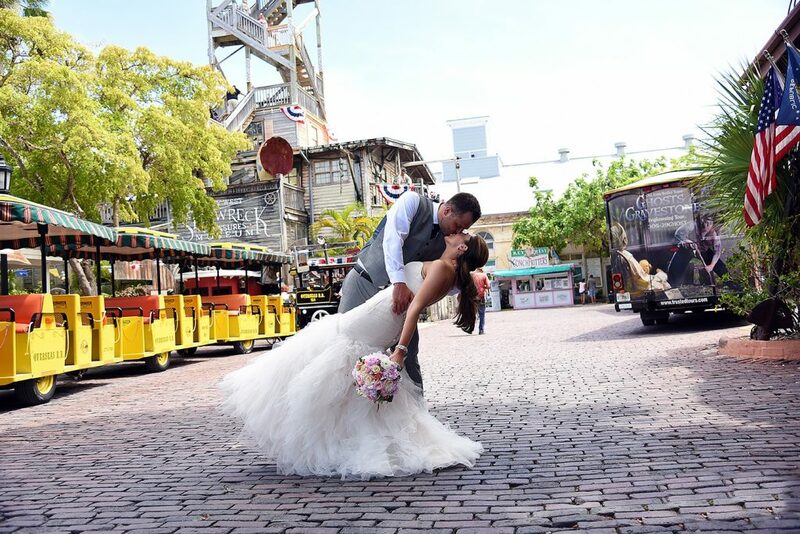 First we start by assisting you create your photography time line – there are many options for our couples and we can briefly describe them so that you get the most out of your day and photos. 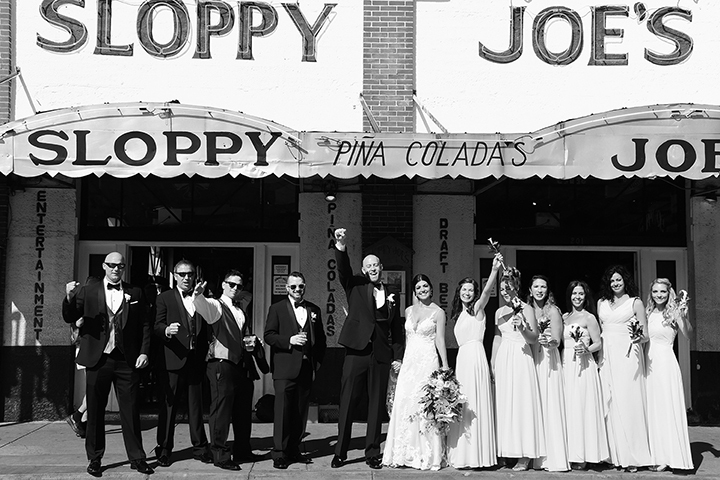 Planning your wedding day and incorporating all the beautiful details will be exciting – and the only thing you will have the after is your beautiful photos to relive this amazing day! 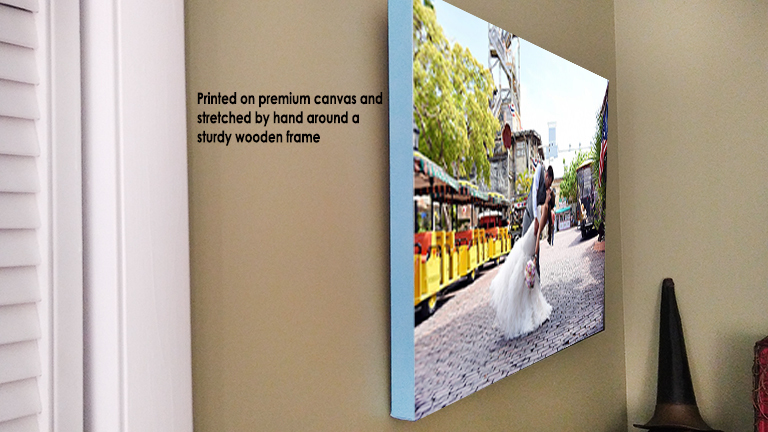 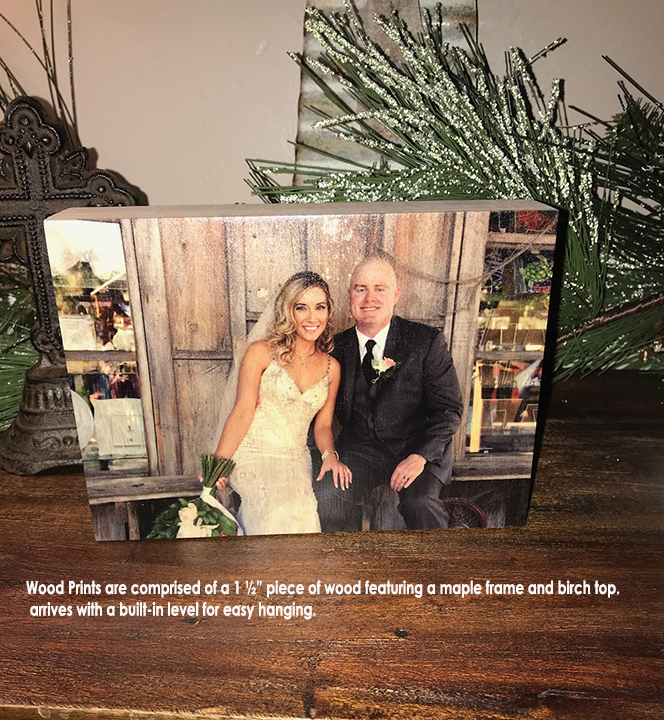 So this package was created to make sure that every minute and detail is captured – then prints are mailed right out with a gallery canvas to adorn your wall. 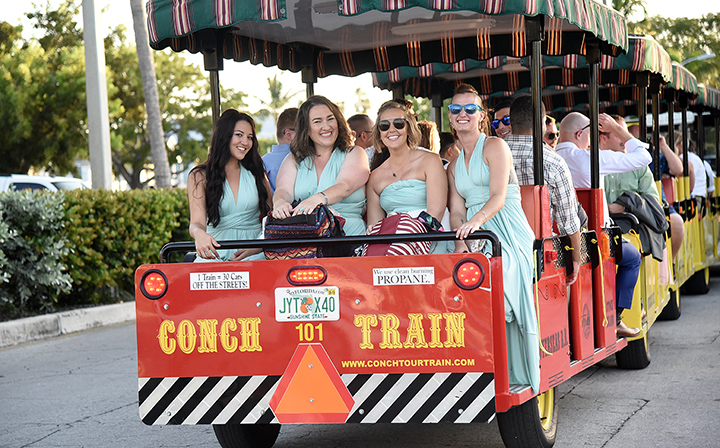 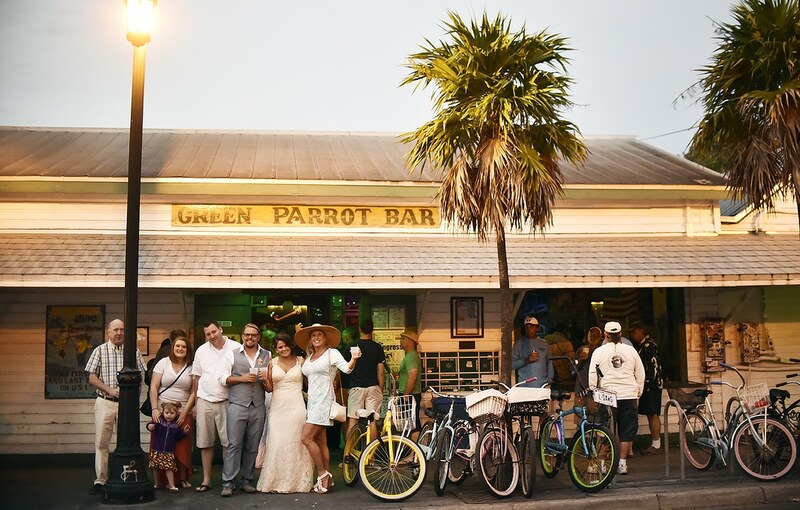 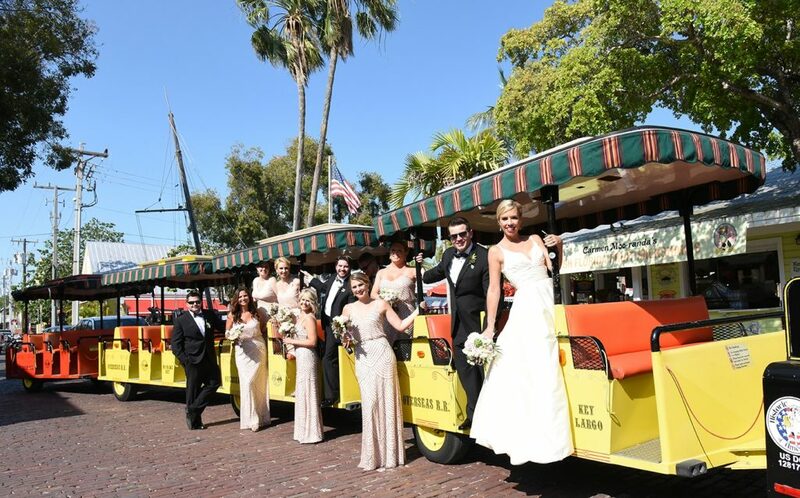 With all of our packages you can include time for just the two of you or add in your wedding party to do photos around Key West – it is great fun with stunning photos in various locations – our favorite is choose a starting point and then walk from there – so that you can enjoy your own little “parade” on Duval – people on Duval that are having fun shout out well wishes – try to buy your a shot – and cheer – when they see a wedding couple! 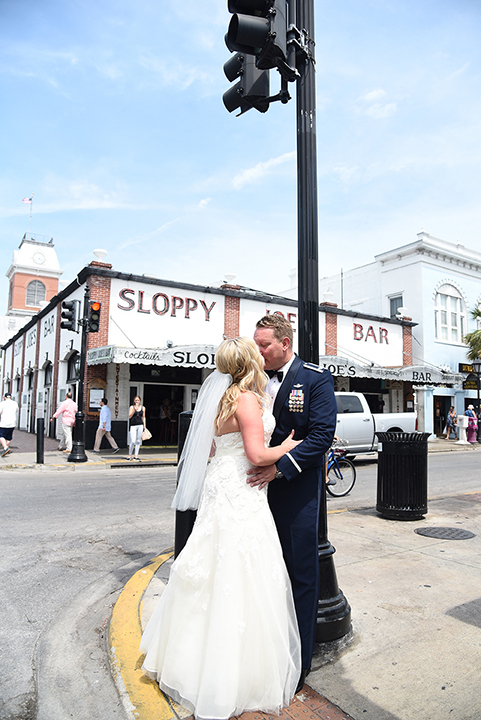 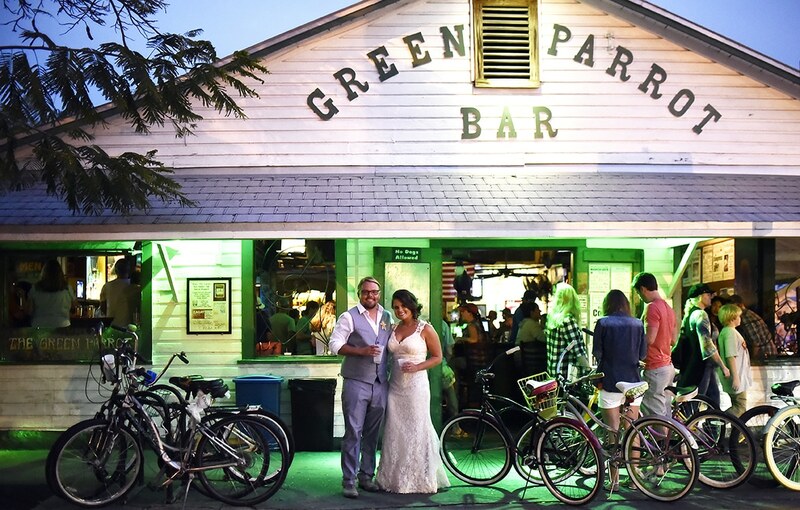 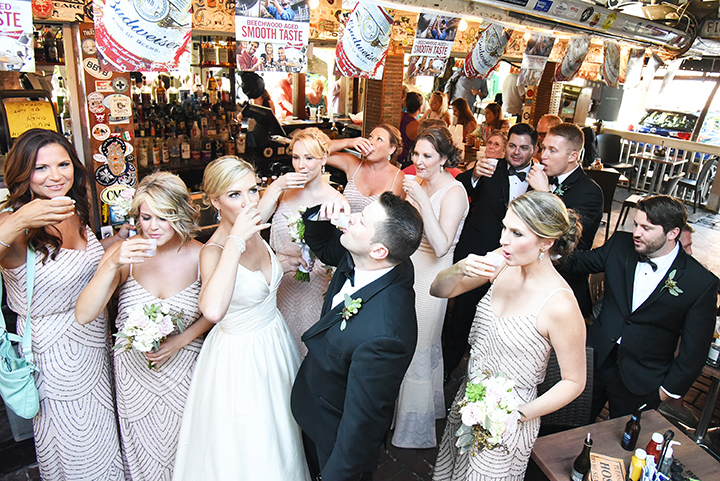 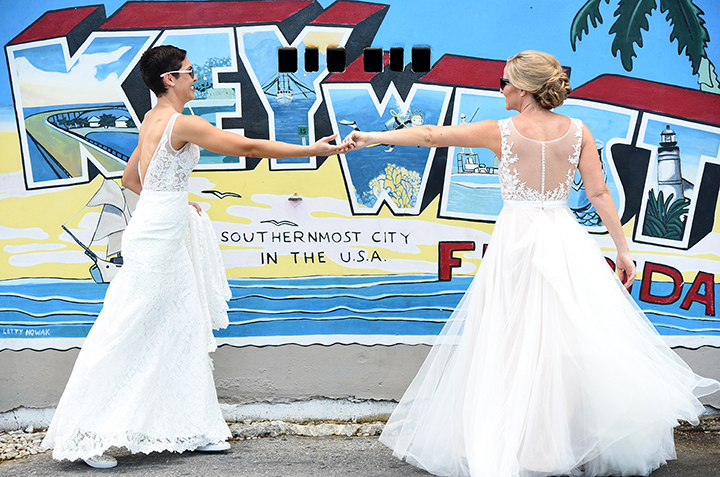 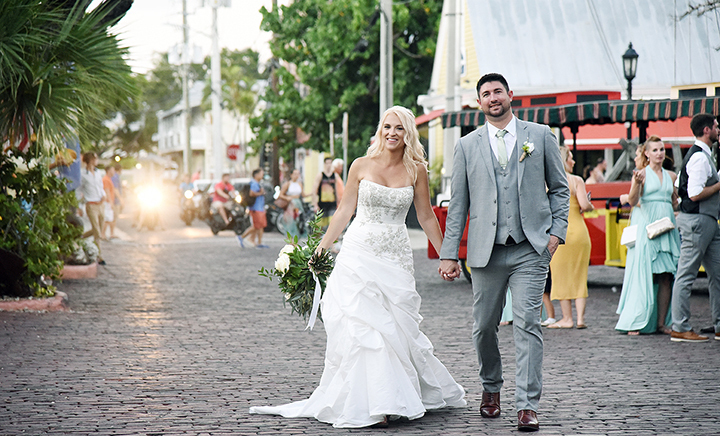 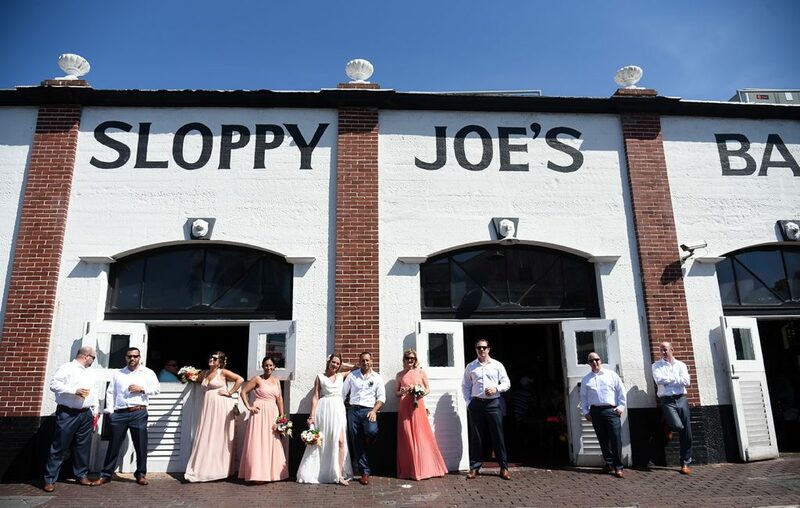 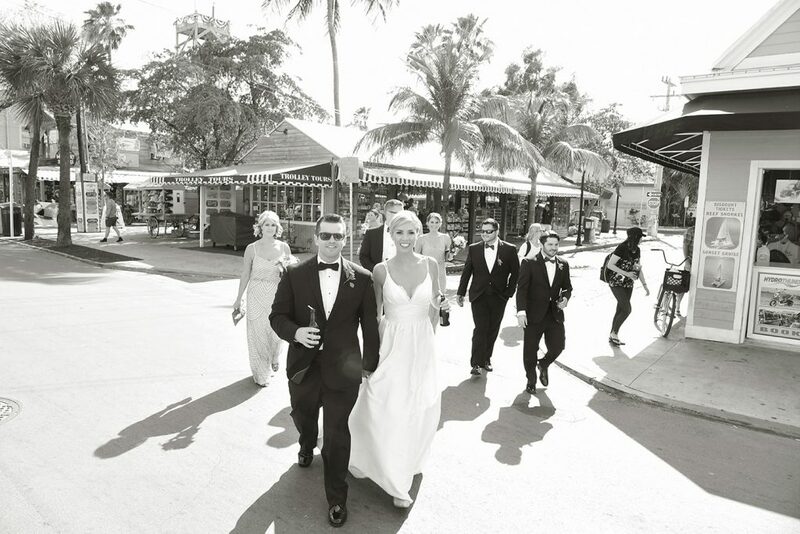 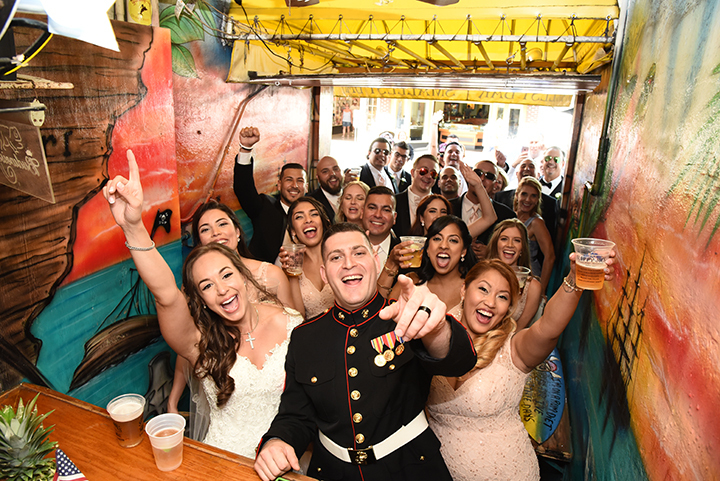 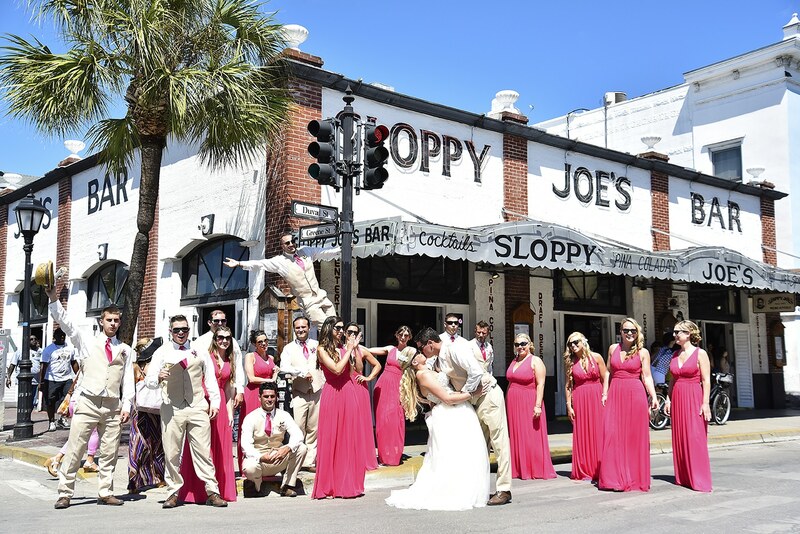 So when we build your wedding day photography time line – let’s talk about incorporating the fun aspects of Key West into your wedding day. 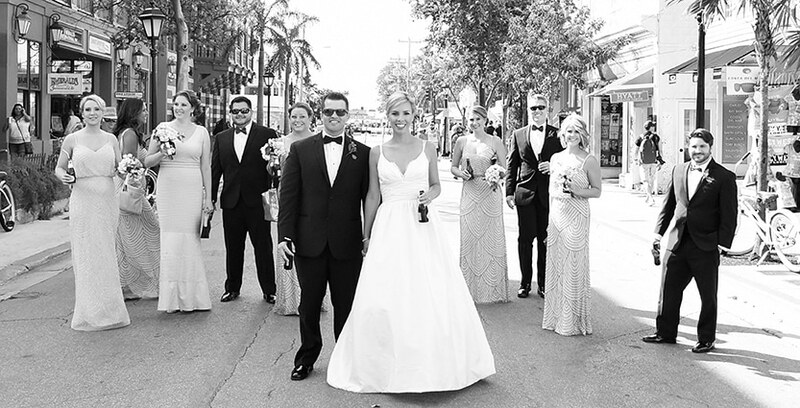 Your celebration includes family and friends from all over the U.S. or world – and you are planning a fun filled couple days – our celebration package is perfect – it will cover the full wedding day – but can also include: rehearsal, welcome party, bridal boudoir, casual shoot, engagement shoot, pre-wedding bridal, or any unique event you have planned. 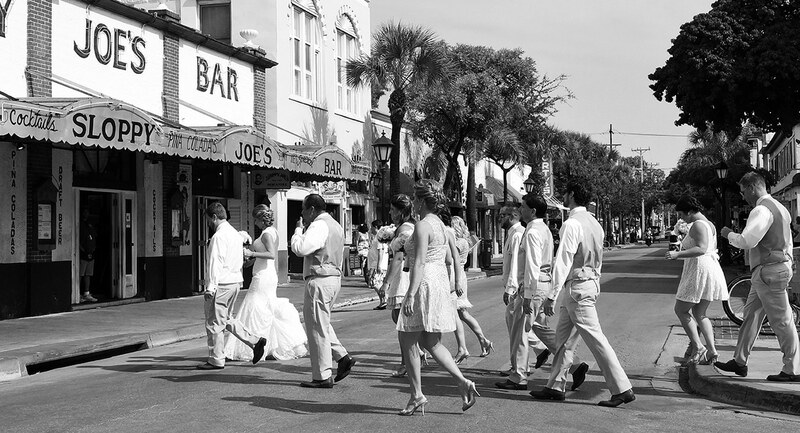 We will pop in and out to document all the important moments through out the week. 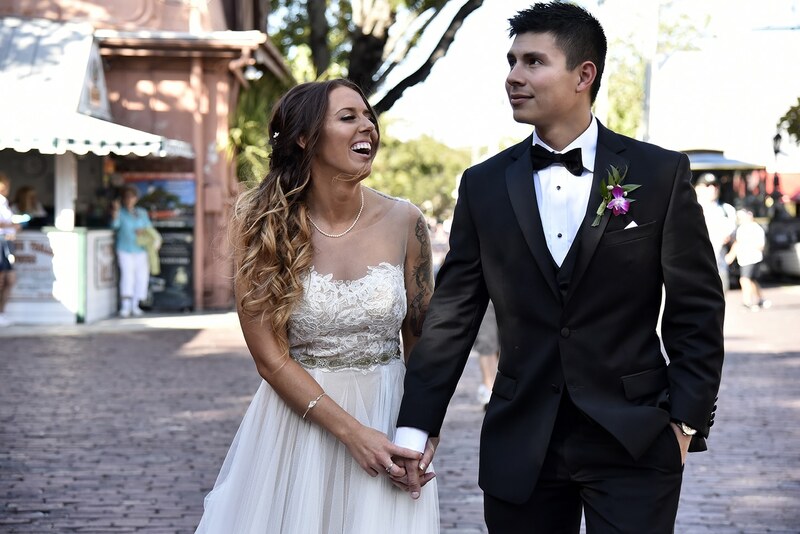 Or your wedding day is going includes much more than just the typical one venue for ceremony and reception wedding schedule and you want it covered fully and by 2 photographers – this package is perfect! 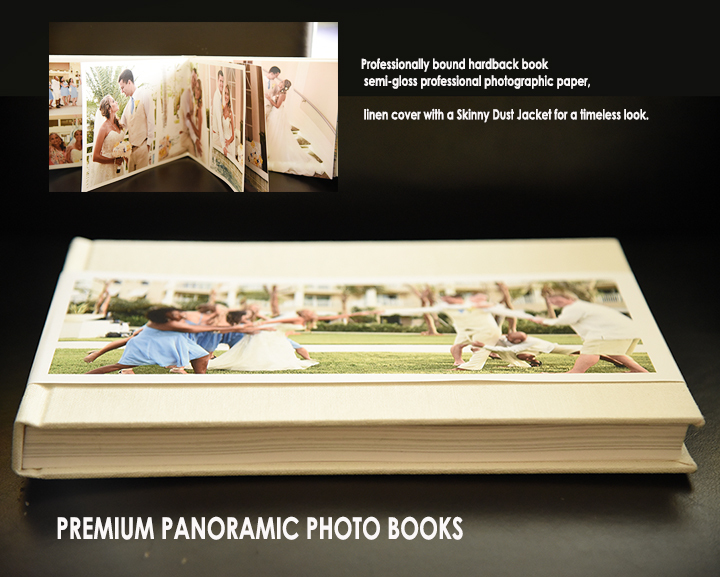 This package is perfect if you want your day to be relaxed, fun, and documented both in moments but in creativity. 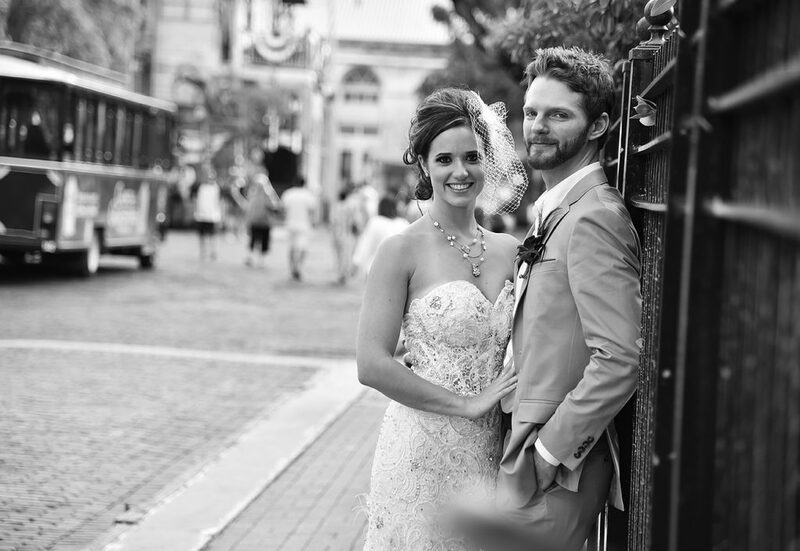 The more time you allow for the day to flow and be captured the more creative and beautiful the photographs. 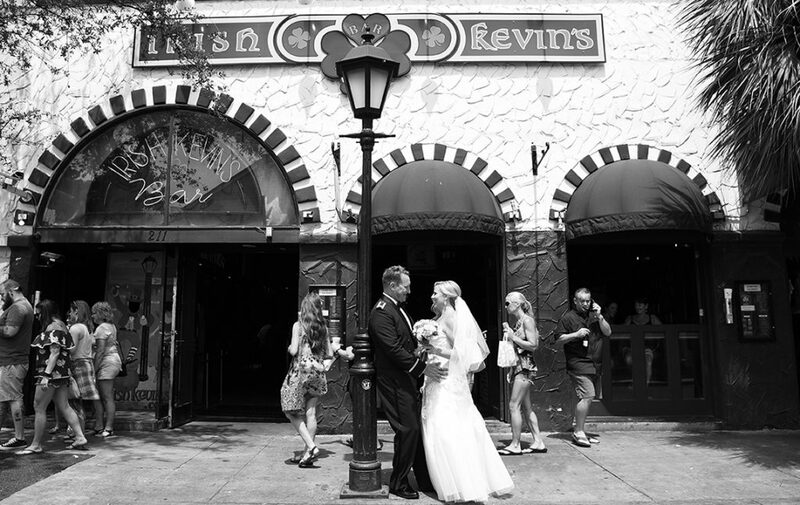 Hourly pricing is perfect for the intimate events or elopements. 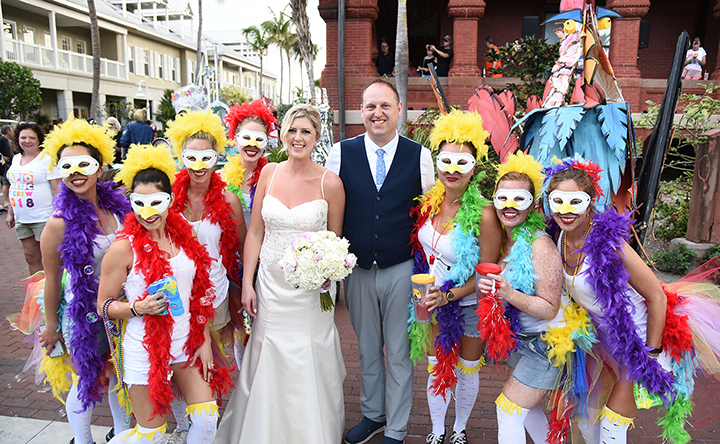 We can customize your day to be as unique as you are. 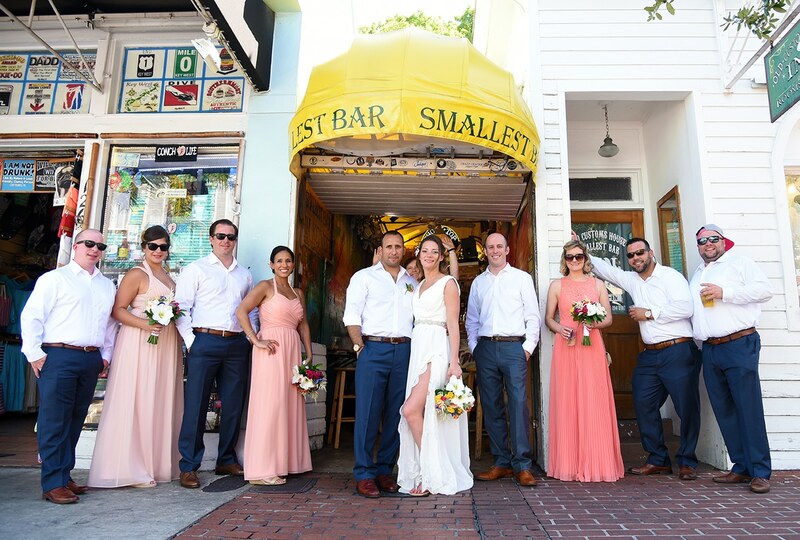 Within 24 hours of your event we post to Facebook either under Senses at Play or Family Affair Key West – If you are not a FB we will email – YOU are so excited to share your day with those that attended and those that were unable – we want you to be able to do so with professional photos ! 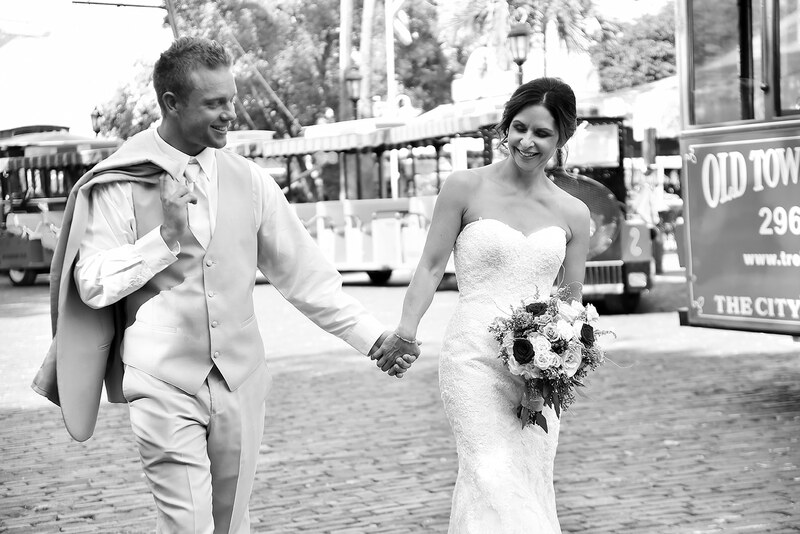 – if your family situation does not allow for social media just ask us and we will add a clause to your contract. 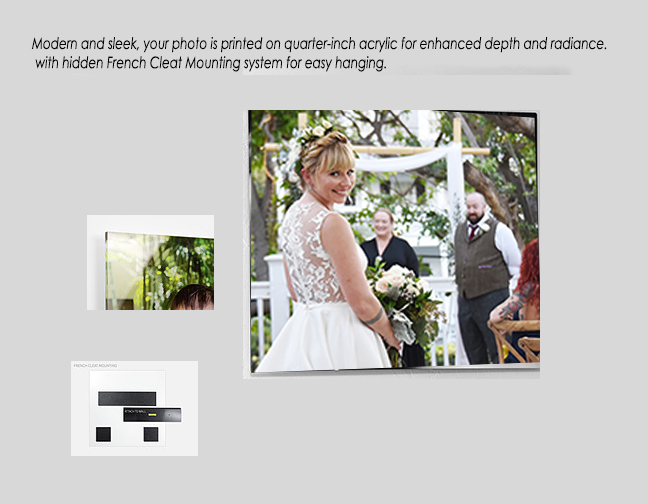 Approximately 4 weeks from your event date you will receive back all the edited images for immediate download – as well – as an on line album!